Posted May 19th, 2011 by charmaine & filed under Uncategorized. Looking forward to being back amidst that western charm I love so dearly! 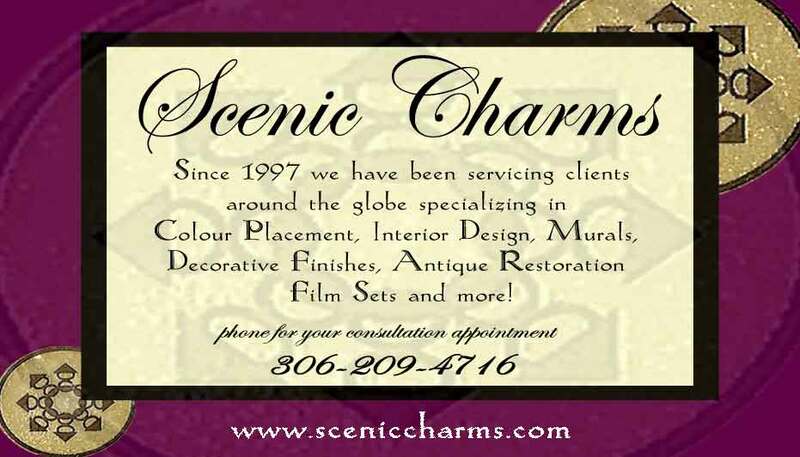 Scenic Charms will be returning June 2011 anticipating a great summer season. Call now for your chance to turn your home or business into a work of art. Whether your style ranges from modern to classic, we have a pallet to create for you. Peruse through our site to see what ideas and inspiration we can bring into your space this summer!